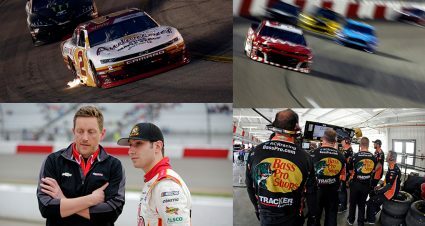 Ryan Newman has advanced to the Championship 4 during his tenure with Richard Childress Racing, but he had never won a race with the organization entering 2017. 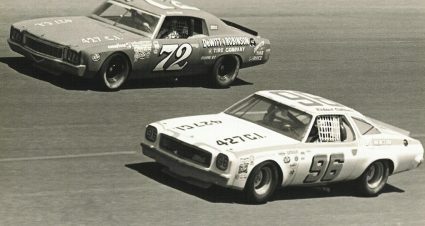 That changed early in the year, with Newman and crew chief Luke Lambert gambling on old tires at Phoenix Raceway and holding on for a victory that snapped a 127-race winless skid. It was Lambert’s first Monster Energy NASCAR Cup Series win as a crew chief, and the 18th for Newman at NASCAR’s top level. Good vibes from the win stayed throughout the season — that much was evident at Champion’s Week in Las Vegas last week when Newman pleasantly recalled, in great detail, how it felt to get back to Victory Lane. But the No. 31 RCR team finished 16th in the standings out of 16 postseason drivers, enough to end the season wanting more. 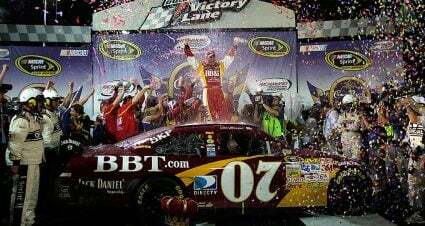 “It’s successful for us to get in Victory Lane,” Newman said. “We fought so long and got so close, especially in 2014 being in the championship race. So yeah, it was a successful year, just not to my standards of what I wanted, but it had some bright lights. 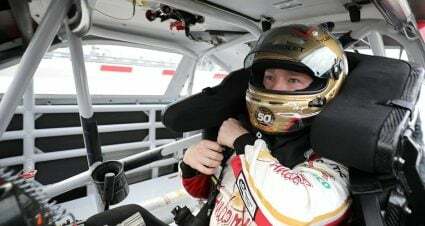 Newman identifies 2018 as a year where RCR can make big gains, a feeling echoed by teammate Austin Dillon — Dillon’s goal is a Championship 4 appearance. Perhaps the biggest opportunity for more wins comes with the brand-new 2018 Chevrolet Camaro ZL1, which had Chevrolet drivers from every team raving during Champion’s Week. 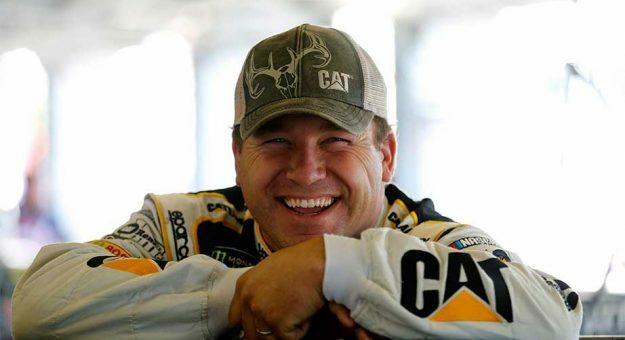 “I think it’s awesome, and good timing to have the Camaro ZL1 to be the car for competition in 2018,” Newman said. 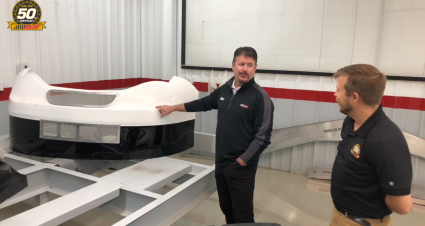 “All the development that went into it was with this (current) body style and aero package in mind.